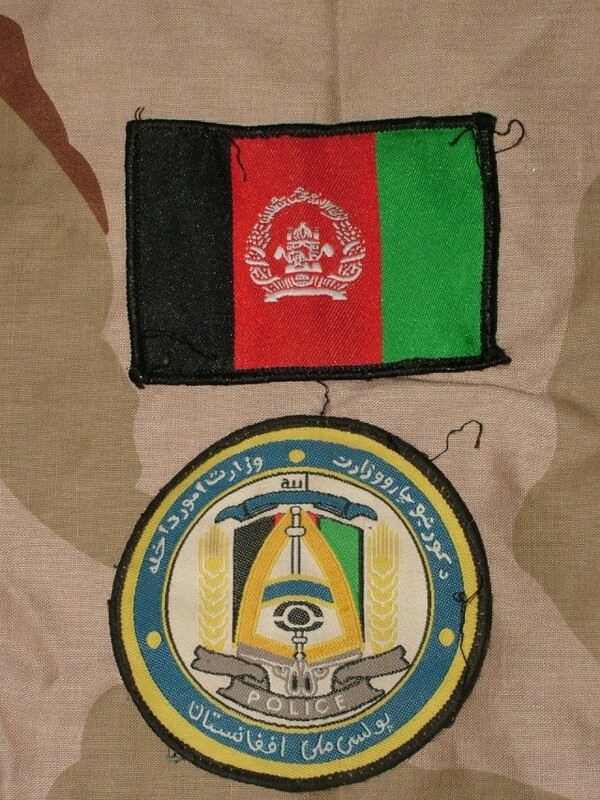 My latest find: ANP patches. They looks like they are used, removed from the uniform. Re: My new ANP patches! Great additions to the collection, Merc! Nice worn patches! They would look great framed.